but find that most are out of the budget? and each were under $50. 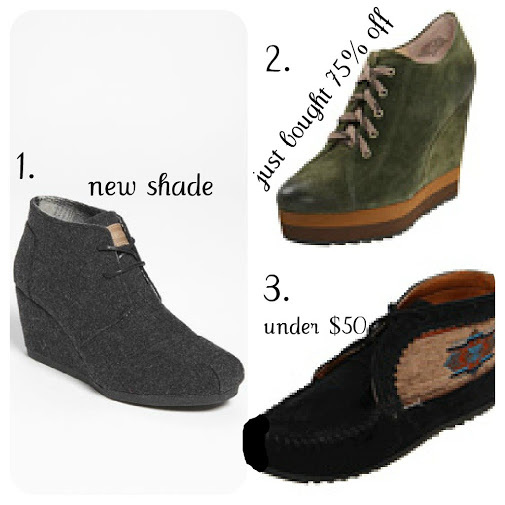 i have the toms in taupe. and they were the best bang for my buck. but note - they run large.